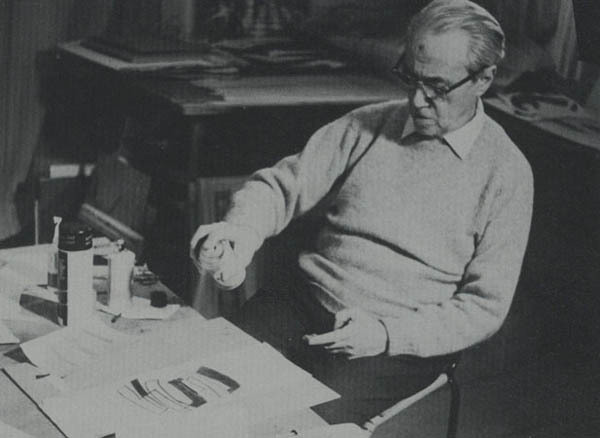 Hans Richter (Johann Siegfried Richter) was born in Berlin on April 6, 1888. Following a brief program in architecture at the University of Berlin in 1906, Richter attended the Hochschule für Bildende Kunst in Berlin and in Weimar in 1908 and 1909, respectively. 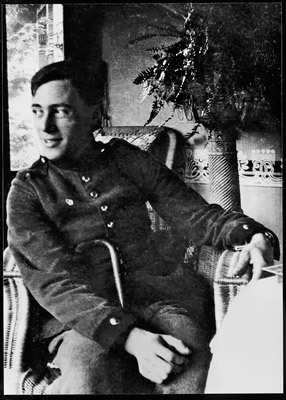 His early commitment to the arts was interrupted by service in the German army between 1914 and 1916, at which point he was wounded on the Russian front and given his discharge. Moving to Zurich, neutral capital and international haven for pacifists and war resisters, Richter encountered the Dadaists in 1916. 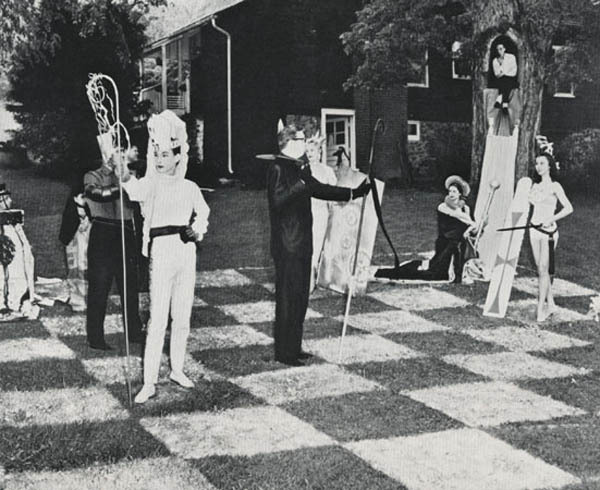 Although his participation in the movement was limited, he did contribute to their journal, Dada, and occasionally participated in their events. Richter's early Zurich style betrays strong roots in Expressionism, especially that of Wassily Kandinsky, as well as the influence of Hans Arp who, like Richter, resided in Zurich at the time. By 1918 this tendency began to give way to a more abstract style in which any traces of naturalism were almost completely suppressed. It was in 1916, while living in Zurich, that Richter received his first one man show at the Galerie Hans Goltz in Munich. 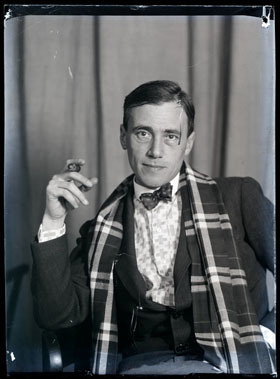 Exhibitions of his work in Zurich included two group shows, Dada and Die Neue Kunst: Dada, in 1917 and 1918 at the Galerie Corray and the Salon Wolfsburg. 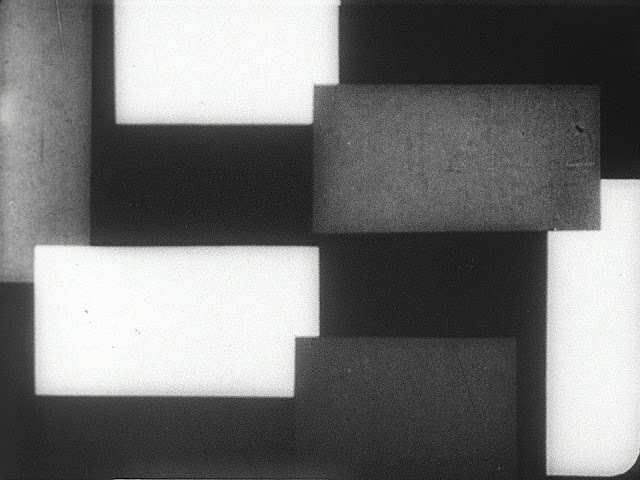 In 1918 Richter was introduced to Viking Eggeling, also a Dada sympathizer, with whom he worked closely for the next seven years in the formulation of an abstract cinema. Although no films were actually made in Zurich, studies, often in the form of scrolls, were arranged contrapuntally. In their succession of images they suggested strong sources in and close analogies to music. In 1918 Richter returned to Berlin, where Dada had preceded him by one year. In Kleinkolzig, near Berlin, he and Eggeling further pursued their work in the cinema. By the early 1920s Richter had produced his now-famous Rhythm 21, closely followed in time by Rhythm 23 and Rhythm 25. Although loosely affiliated with the Berlin Dada group, his interests were quickly moving in the direction of International Constructivism, as were those of Raoul Hausmann and other members of the Berlin Dada group. Nevertheless, Richter clearly perceived Dada as an important part of his young career and in Dada: Art and Anti-Art (1965) provided the movement with one of its most complete and reliable memoirs. 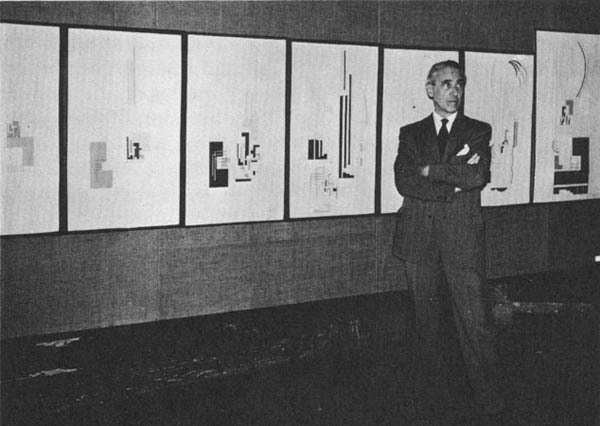 Richter's new sympathies were clear from his substantial contributions to the Dutch journal De Stijl. Edited by Piet Mondrian and Theo van Doesburg, it became the publication organ of what was Western Europe's most systematic movement in the non-objective arts. These activities, spanning a period from 1921 to 1927, were paralleled by Richter's own publication, "G" (Gestaltung), in Berlin. For Richter, the Dada/Surrealist side of his nature was never in conflict with the Constructivist side. 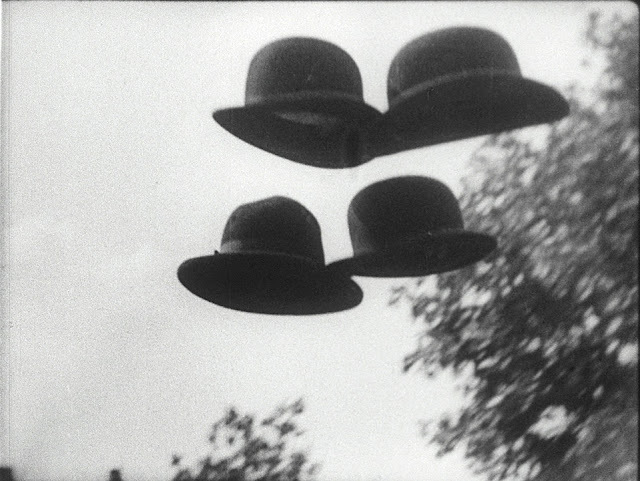 Thus in 1927 he worked on a film, never completed, with the Russian Suprematist Kasimir Malevich at the same time that he collaborated with the Surrealists on the film Ghosts After Breakfast. The latter was as full of typically irrational juxtapositions as the former was informed by rigor and discipline. 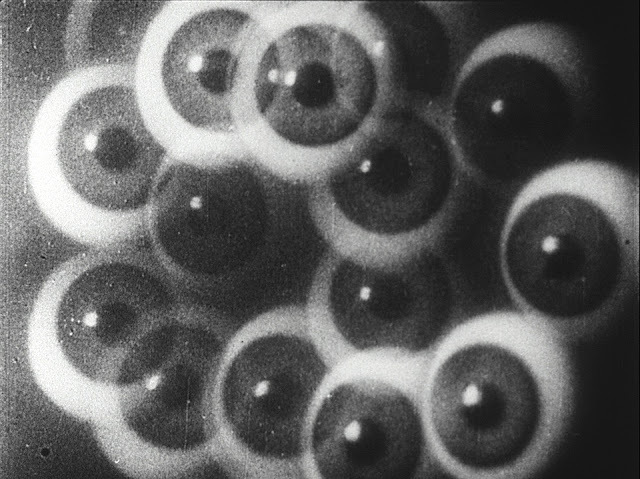 The 1920s and early 1930s were a time of intense activity for Richter's filmmaking. 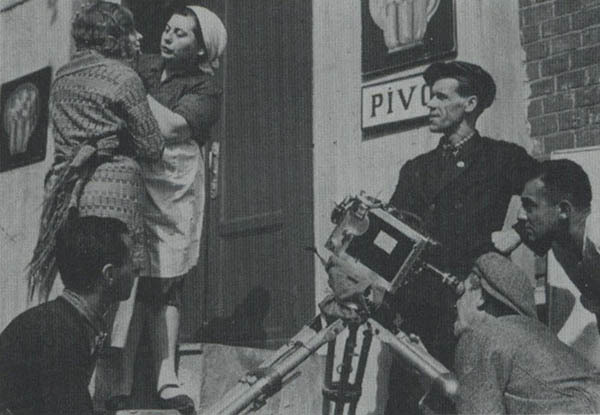 Following a short stay in Russia he returned to Switzerland in 1933 and began rein-vestigating some of his earlier pictorial concerns. 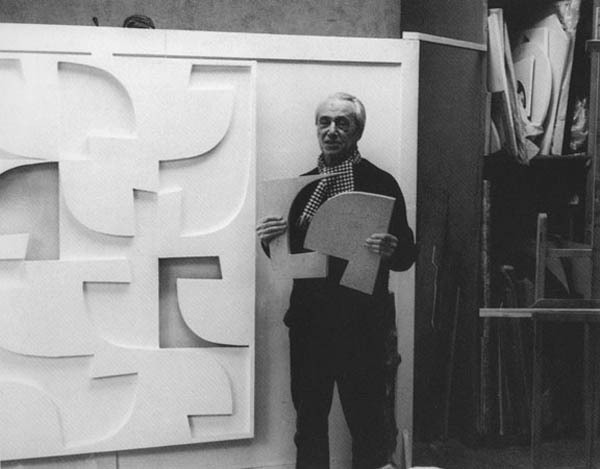 That same year his Berlin studio was raided by the Nazis and much of his work was destroyed. Richter's return to earlier concerns is partially reflected in his inclusion in 1937 in the exhibition Konstruktivistern in Kunsthalle, Basle. 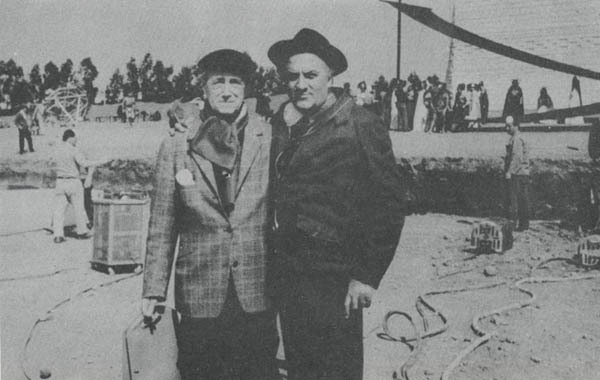 In 1941 Richter emigrated to the United States. He was naturalized ten years later, in 1951, the year of his marriage to Frida Ruppel. Upon his arrival in America he joined the American Abstract Artists group—a distant cousin of De Stijl—and was exhibited in Maitres de l'Art Abstrait at the Helena Rubenstein Gallery in New York. 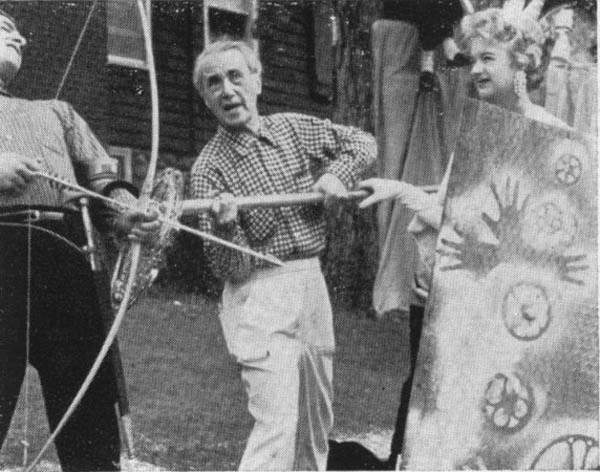 From 1942 to 1956 Richter taught and served as director at the Institute of Film Techniques at the City College of New York. 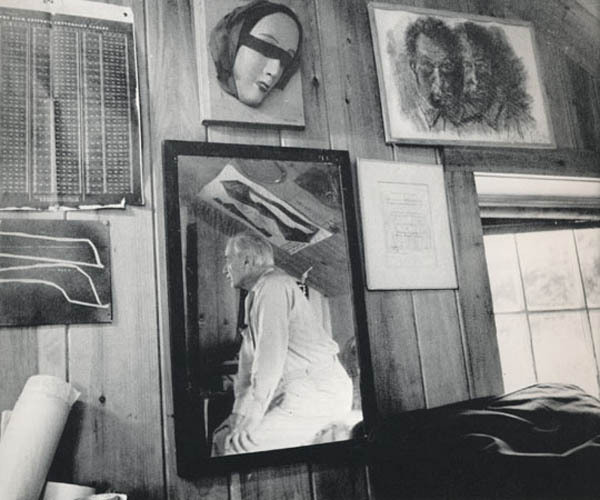 Richter's second one-man show was held in New York in 1946 at the Art of This Century Gallery, an organization founded by Peggy Guggenheim and of which Richter became president in 1948. 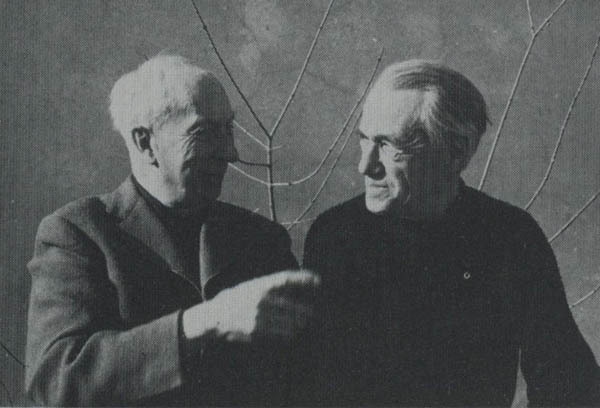 One of his best works, Dreams That Money Can Buy (1946 to 1948), was made during these years in collaboration with Marcel Duchamp, Max Ernst, Fernand Leger, Man Ray, and Alexander Calder. Later in his career Richter, who always walked a fine line between spontaneity and structure, was much esteemed as one of the important founders of Concrete Art. Among countless others, Richter received prizes at the Venice Biennale (1948) and at the Berlin International Film Festival (1971). He was awarded the Cross of Merit and the Grand Cross by the German government in 1964 and 1973 respectively. After a varied and important career, Richter died in Locarno, Switzerland, on February 1, 1976. A major posthumous retrospective exhibition was held at the Akademie der Künst, Berlin (1982). Richter's work may be found in the collections of The National Gallery, Berlin; Museum 20 Jahrhunderts, Vienna; Galeria Nazionale d'Arte Moderna, Rome; Musée National d'Arte Moderne, Paris; and The Museum of Modern Art, New York, among many others. 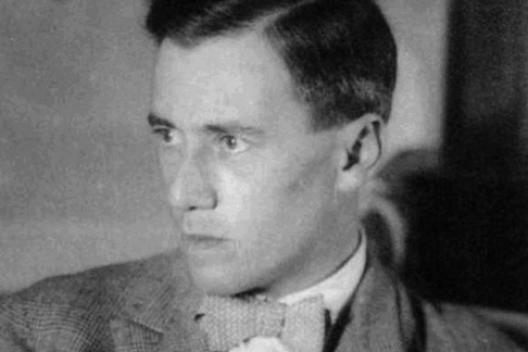 Richter himself was an active and articulate author and began publishing in 1920; see The Political Film (1941), Dada Art and Anti-Art (1965), and Hans Richter by Hans Richter (1971). Besides these and other books, Richter wrote and published many articles on film history and theory and for extended periods worked as a film critic. 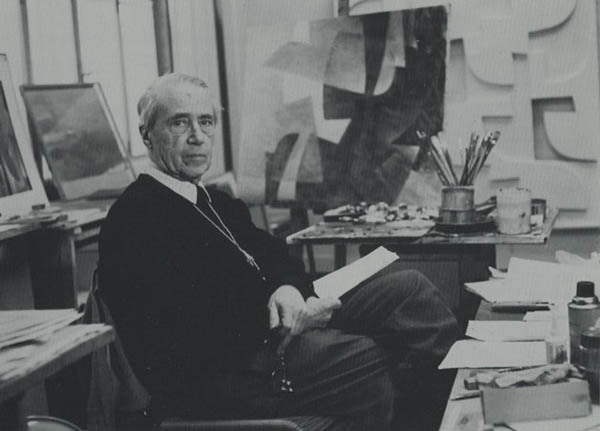 Hans Richter (1965), introduced by Herbert Read, includes an extensive autobiographical text by the artist. Useful discussions of Richter are included in The Pictorial Language of Hans Richter by Roberto Sanesi (1975), although the best guide to his work is the catalogue for the Berlin exhibition Hans Richter, 1888-1976: Dadaist, Film-pionier, Maler, Theoretiker (1982). Additional material is readily available, including monographs, catalogues of various aspects of his work, and a large body of periodical literature.